Written by Dylan Deppe. Media by Kayla Morton. There’s been a (re)awakening. Have you felt it? The Chosen One has returned. 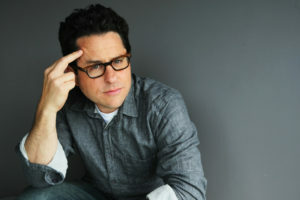 The man who brought Star Trek and Star Wars back to the big screen for modern audiences, JJ Abrams, is coming back home. When Abrams passed on directing “Episode VIII,” we figured he was done heading our new adventures in a galaxy far, far away. 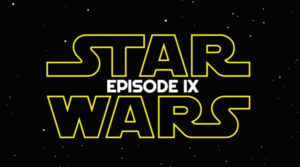 But, on September 5, Lucasfilm announced that they were parting ways with Colin Trevorrow (director of “Jurassic World”), who was scheduled to direct December 2019’s “Episode IX.” As of September 12, rumors from Deadline about Abrams’ return to the Star Wars franchise have been confirmed with a press release from Disney itself. 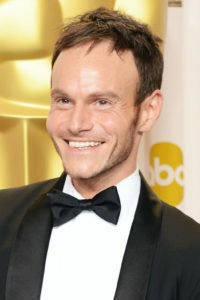 Co-writing with Abrams will be “Batman v Superman” screenwriter Chris Terrio. Before you groan about that, “Batman v Superman: Ultimate Edition” is far superior to the lackluster theatrical cut, and Terrio wrote that white-hot script for 2012’s Best Picture/Best Adapted Screenplay winner “Argo.” Given the immaculate dialogue in “Argo” and the clever, yet subtle, screenwriting techniques in “BVS: UE,” I’d say Terrio more than deserves to close our episodic adventures from a long time ago. Making an official release date for a movie before officially hiring a director is usually risky business. But releasing a movie’s official release date while still negotiating with a director is straight-up aggressive. “Why all the hassle?” you might ask. As Deadline claims, a fresh-to-the-genre director (like David Ayer of “Suicide Squad”) usually gets paid around $1.5-$3 million, whereas a proven director (think “Watchmen, “Man of Steel”, “BVS”, and “Justice League” director Zack Snyder) gets paid approximately $10 million. Jenkins being a woman also factors in. Women make approximately 65-75% of the money that men make for doing the same work. Given that Jenkins is a woman and that “Wonder Woman” is not only her first foray into the superhero genre, but her first theatrical movie since 2003’s “Monster,” Warner Bros. is a bit apprehensive about giving her more money. The problem is that “Wonder Woman” is WB’s third-highest domestic grossing film (behind “The Dark Knight Rises” and “The Dark Knight,” respectively), and the highest-grossing superhero-origin film domestically (Take that, 2002’s “Spider-Man!”). Also, the Best Actress win “Monster” gave Jenkins and Charlize Theron spots in the public eye. Jenkins deserves all the money that she fought for. 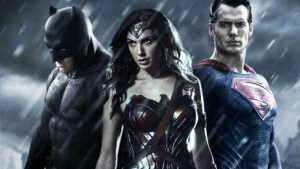 “BVS” went on to have a monster $420 million Thursday-Sunday worldwide opening (as well as starting the whole “Summer Movie Season now begins in March” idea), “Wonder Woman” beat “The Last Knight” on every conceivable level, and no one cares about the Transformers spin-off starring John Cena (*plays “The Time is Now”*). Now, back to December 2019. Star Wars is different. “Wonder Woman 2” will make a load of money because of how great the first movie was. Even though it’s currently slated for December 13, with “Episode IX” following on December 20, Rey and company will absolutely hurt Lady Diana’s box-office performance. Wonder Woman has embedded herself into the zeitgeist. But Star Wars is part of our culture. 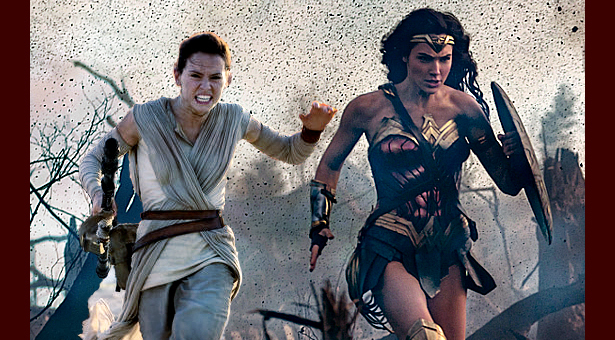 If Warner Bros. decides to keep Wonder Woman in December 2019, we could end up seeing “Wonder Woman 2” taking a beating, or we could see a box-office battle for the ages. I love DC and I love Star Wars. So, I hope the Force will be with Diana Prince whenever her next journey comes to theaters.